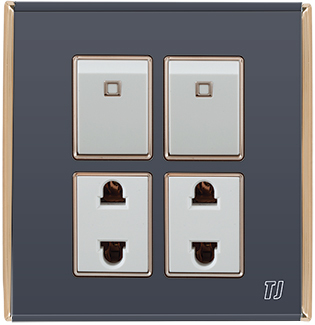 Bell grey series is TJ’s another beautiful, slim and flat series in grey color. 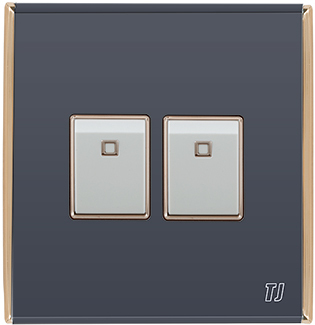 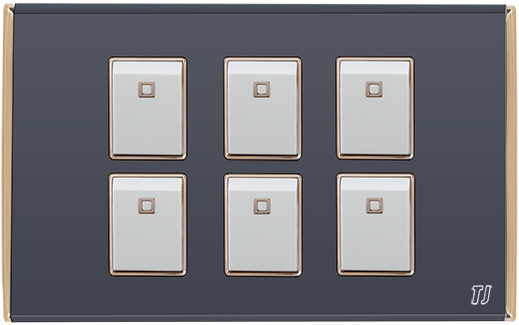 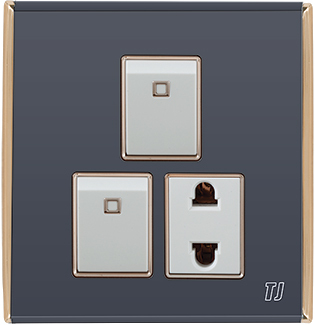 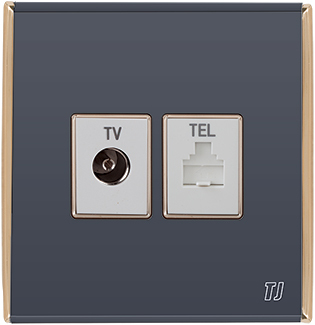 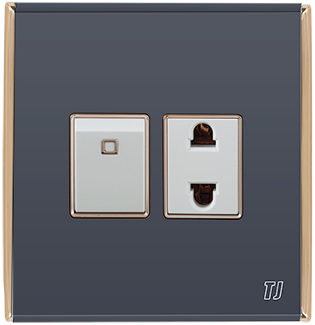 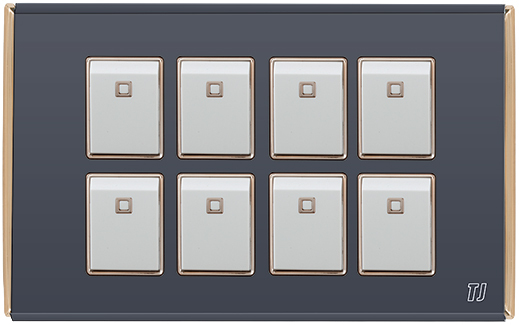 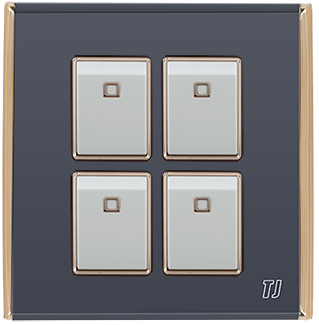 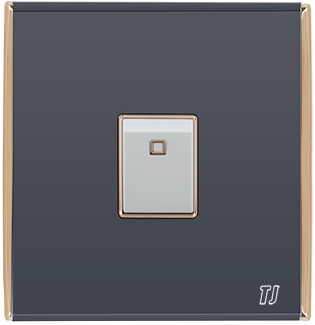 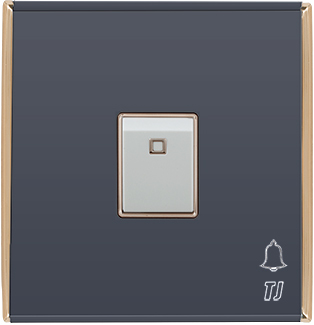 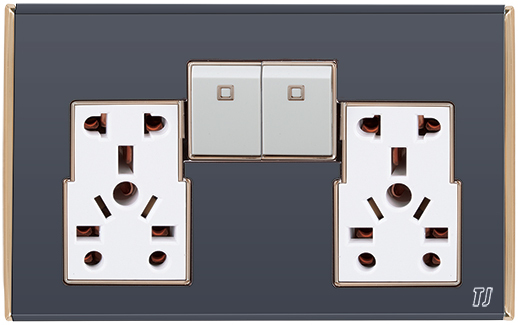 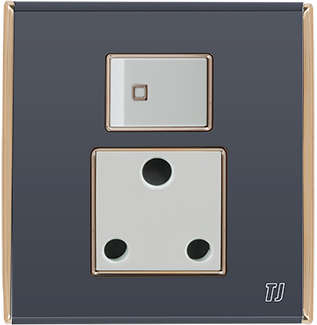 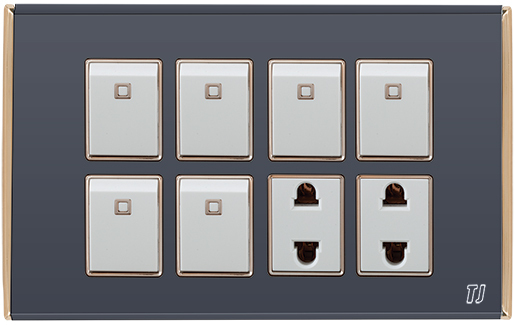 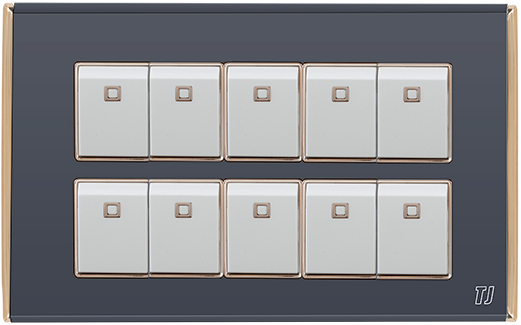 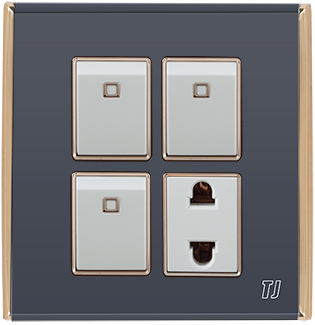 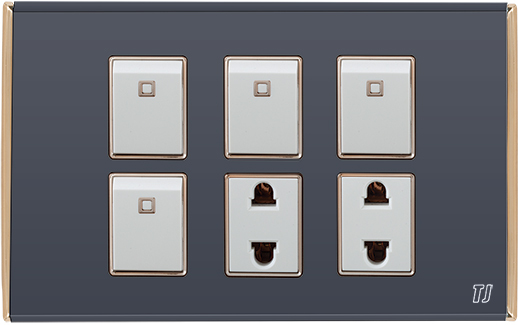 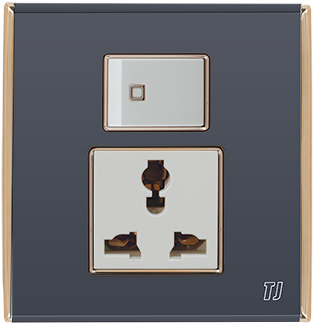 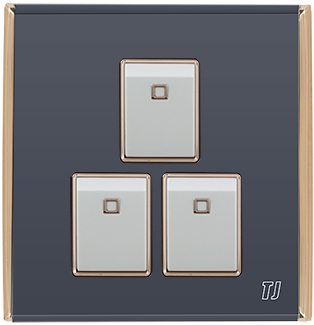 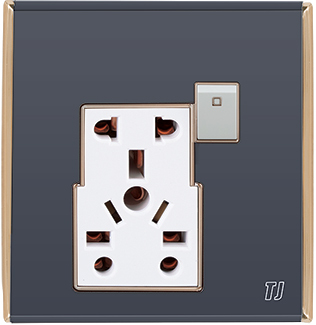 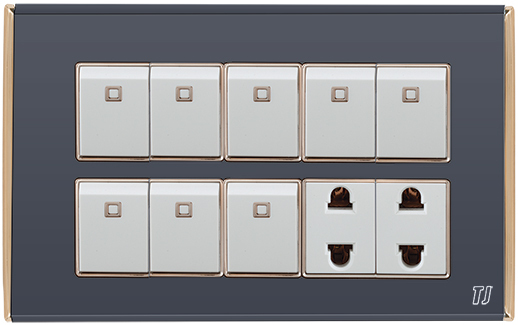 These high quality switches and sockets represents the walls and interiors of your premises beautifully. 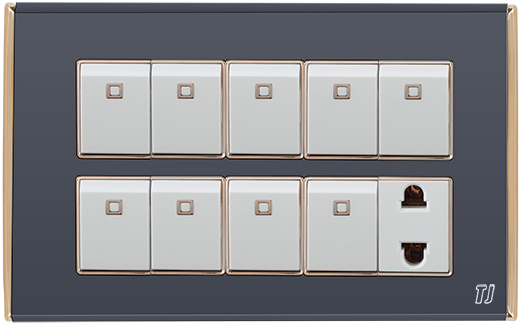 Either use these switches and sockets with matching grey interior or contrast them with any color interior you will not disappoint because we are trend setters.